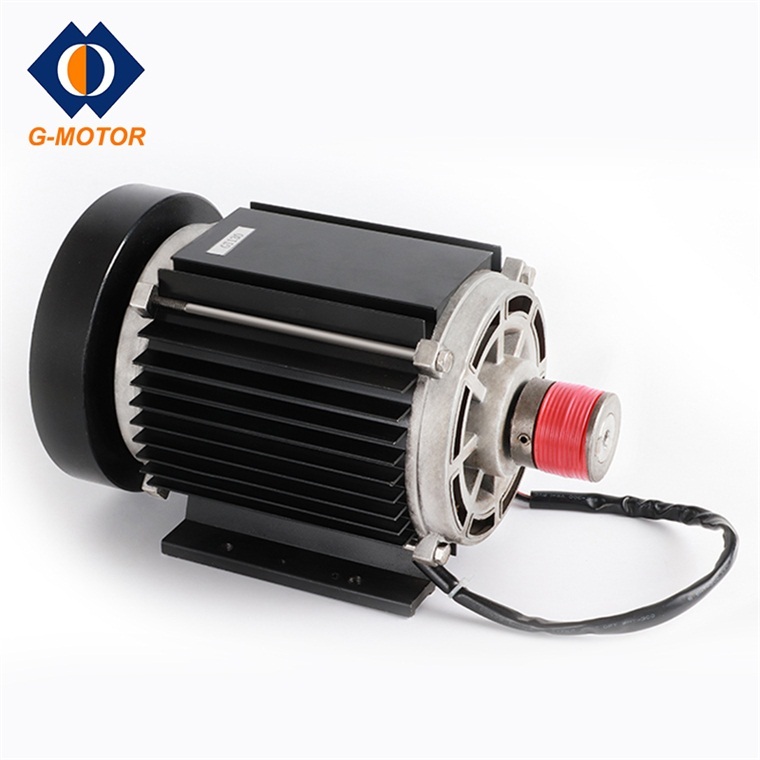 Product categories of AC Treadmill Motor, we are specialized manufacturers from China, Ac Treadmill Motor, Motorized Treadmill Ac Motor suppliers/factory, wholesale high-quality products of Commercial Treadmill Ac Motor R & D and manufacturing, we have the perfect after-sales service and technical support. Look forward to your cooperation! Comparing with DC Treadmill Motor,Ac Treadmill Motor is quite suitable for treadmill which requires more energy.A.C. treadmill motors are powered from alternating current and the speed of an running machine motor is controlled by varying the frequency, which is commonly done with an adjustable frequency drive control.What's more,A.C. induction motors do not use brushes; they are very rugged and have long life expectancies.After using Commercial Treadmill Ac Motor,the treadmill can be smooth and reliable.